Your smile is one of a kind, and our dentist, Dr. Danny Tran, wants to help you enjoy it for life. 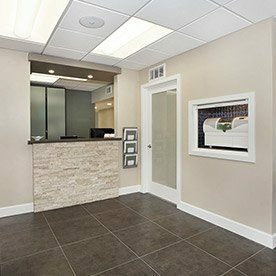 Our goals for your dental care experience here are simple – skilled services, good value, and an inviting, modern atmosphere that helps patients feel right at home. We look forward to getting to know you. From ages 1 to 101, we welcome everyone! 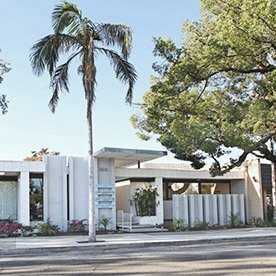 Our state-of-the-art office offers comfort & quality. Dental insurance maximized and financing available. 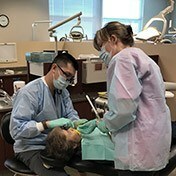 The “dental” gene runs very deep in Dr. Tran’s family – in fact, both his father and his sister are dentists as well! 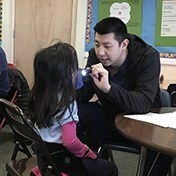 He grew up in this environment from a young age and saw firsthand the valuable, lifelong benefits that quality oral healthcare can give people in need. 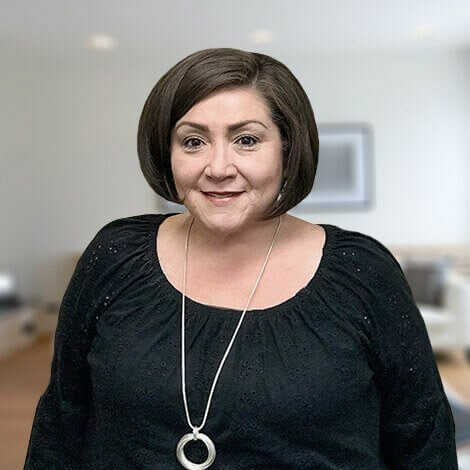 Today, he has been practicing since 2013 and looks forward to many more years in Covina, serving the best interests of patients and families who deserve outstanding smiles. 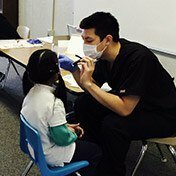 Dr. Tran actually grew up here in Southern California, and he enjoys getting involved with good causes in the community whenever he’s not busy at his practice. 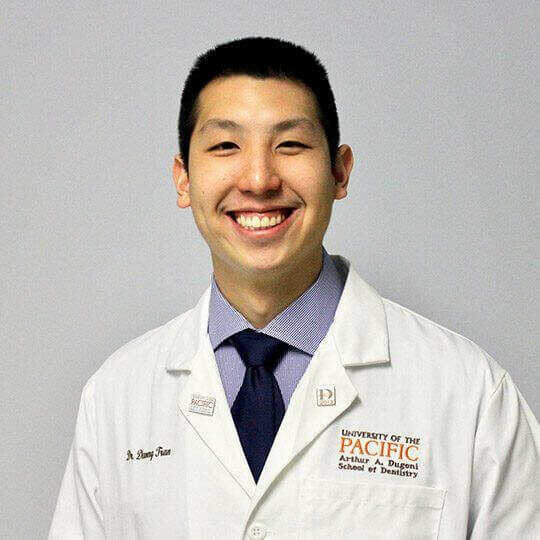 He is a current board member of the San Gabriel Dental Society and has also worked with LA City Care, Care Harbor, Remote Area Med (RAM), and other worthwhile organizations. Paying for quality dental care shouldn’t have to be a stressful, overcomplicated, or impossible experience. 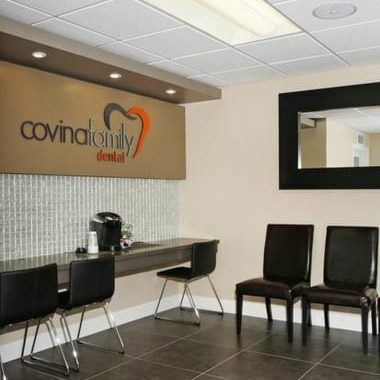 At Covina Family Dental, our front desk team is exceptional when it comes to working with patients towards financially feasible treatment plans. We are happy to file dental insurance claims and help you fully understand the scope of your specific coverage so that there are never any surprises regarding cost. No insurance? We take manageable payment plans through CareCredit as well for added convenience. 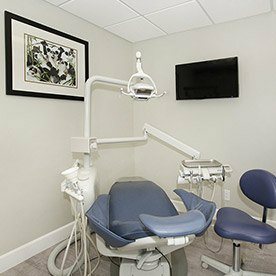 Has it been more than six months since your last dental appointment? Have you broken or lost a tooth? Are you ready to upgrade your smile’s appearance? Our wide variety of services can address these needs and many, many more for patients of all ages here in Covina. Dr. Tran will work hard to meet your goals and exceed your expectations!